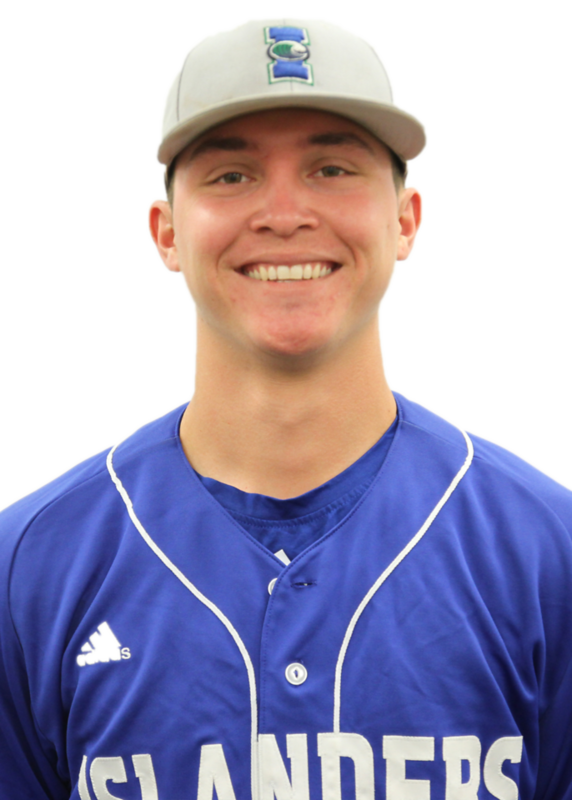 CORPUS CHRISTI, Texas – One year ago, Aaron Hernandez, a sophomore at Texas A&M University-Corpus Christi, experienced what many student-athletes fear – getting kicked-off the team. Hernandez, who became academically ineligible to continue playing baseball because of a low GPA, said the experience was an eye-opener. 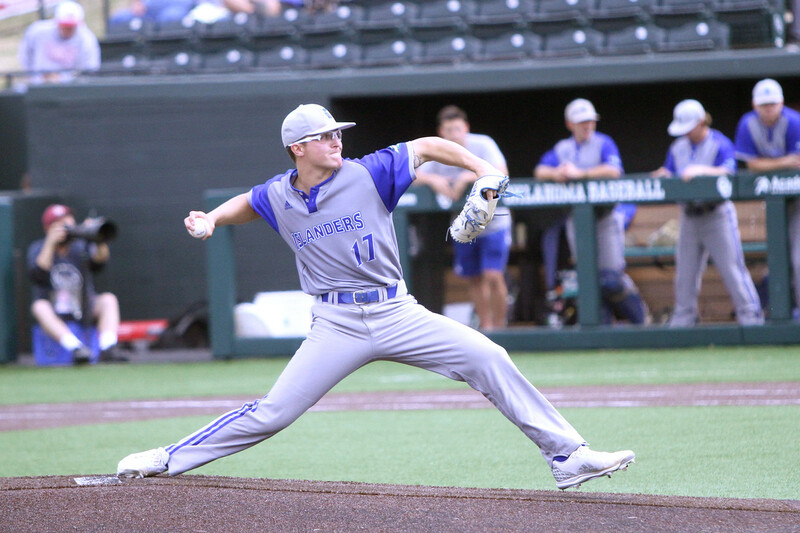 But with a healthy dose of persistence and dedication, he made his way back to the pitcher’s mound and rocketed to the number three ranking in the nation for collegiate baseball pitchers. 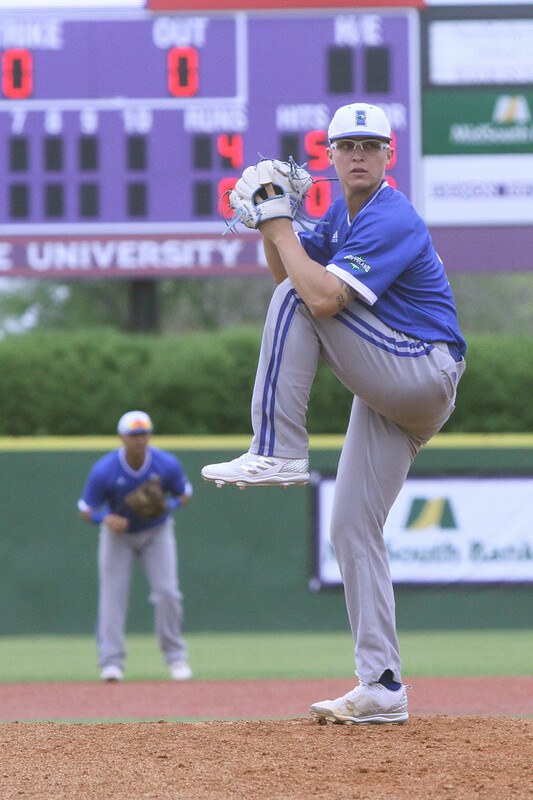 Hernandez did not allow this setback to stymie his passion for baseball and sought support from Texas A&M-Corpus Christi resources including tutors, academic mentors and coaches in the Compliance and Student-Athlete Services (CSAS). 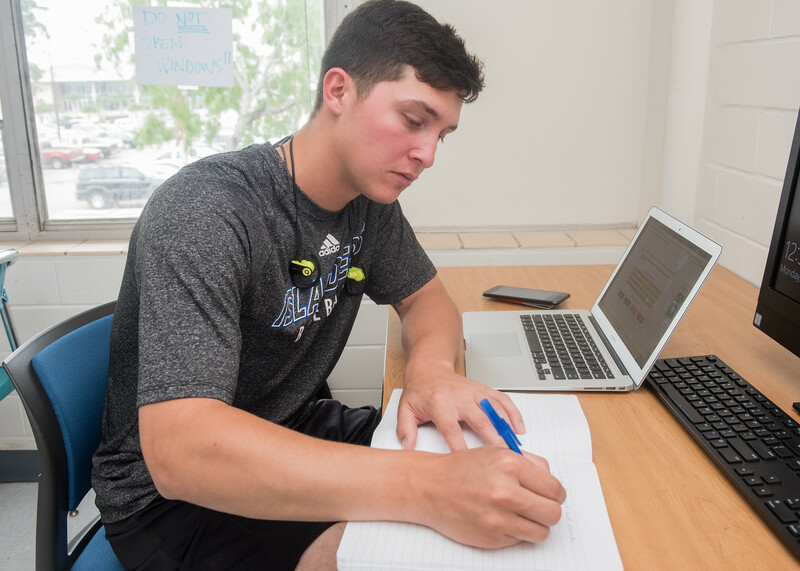 The CSAS provided Hernandez one-on-one tutoring sessions with Jennifer Baker, director of CSAS, who helped him to gain a better understanding of his course material. In addition, Hernandez committed to improving his academic performance by changing his priorities and learning better time management. He not only established an organized schedule but also reduced the time he spent hanging out with his friends, playing video games and watching movies. 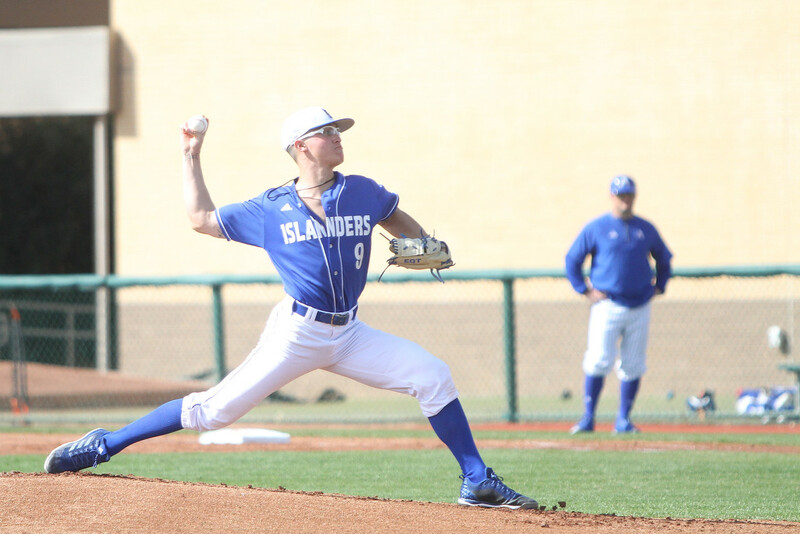 Hernandez, who is originally from Corpus Christi, returned to the field this year and since then, his expertise as a right-handed pitcher has contributed to the Island University baseball team’s overall success. 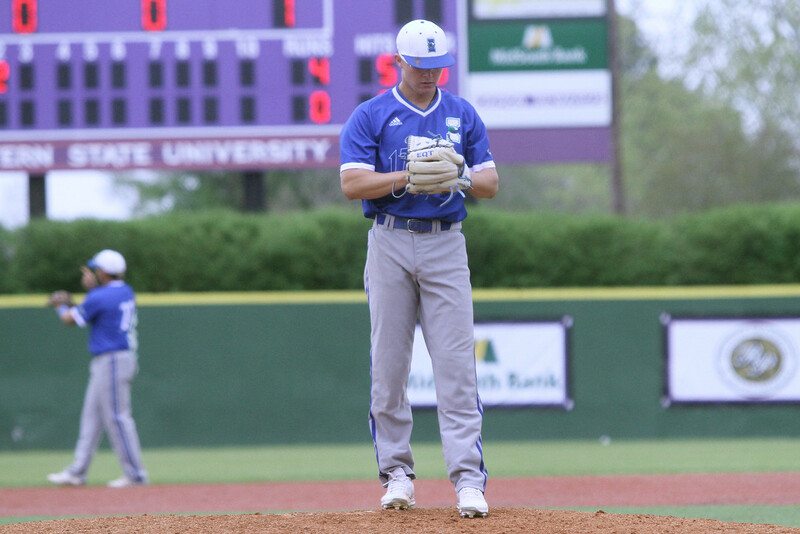 Throughout his baseball career, Hernandez has appeared in 20 games with five starts, pitched 39 1/3 innings and earned 41 hits and 31 runs as well as 37 strikeouts. 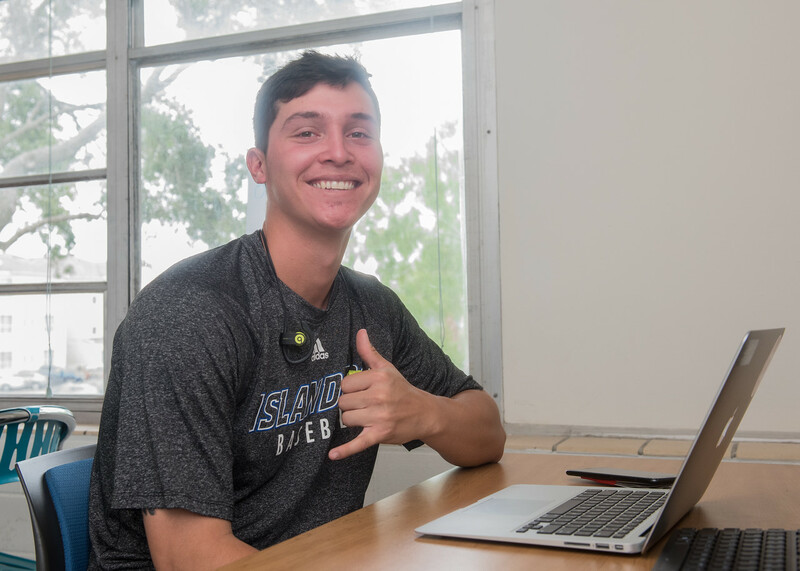 Even though his main goal is to play baseball professionally, Hernandez is currently working on his Bachelor of Arts in Communication, a discipline he chose because he was fascinated by the many different perspectives communication encompasses. 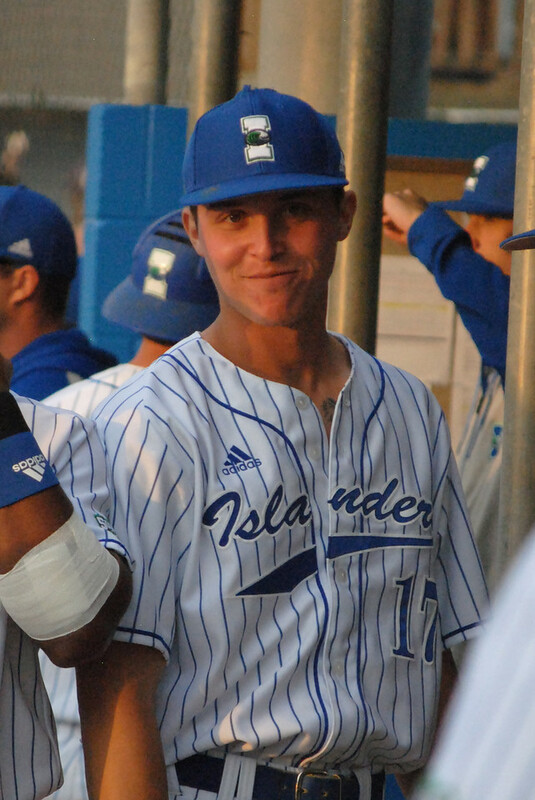 The student-athlete acknowledges the path was not easy and encourages other Islanders to never give up on their dreams.